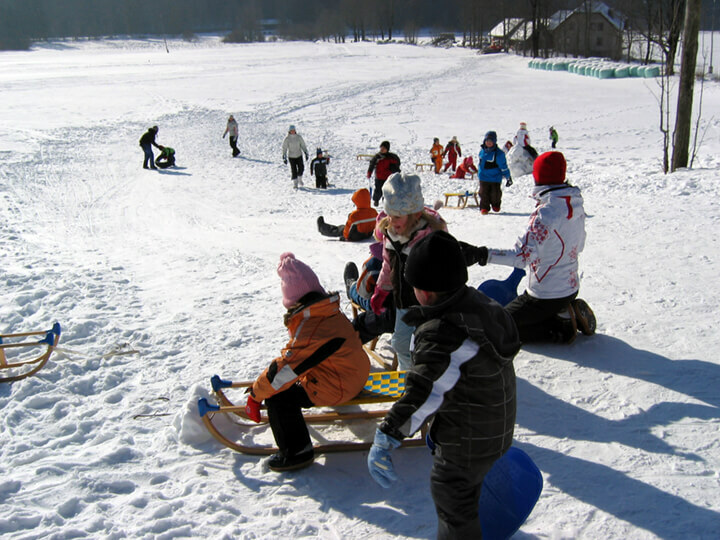 Winter holidays with your family can be so much more fun than just a skiing holiday. 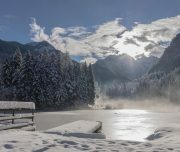 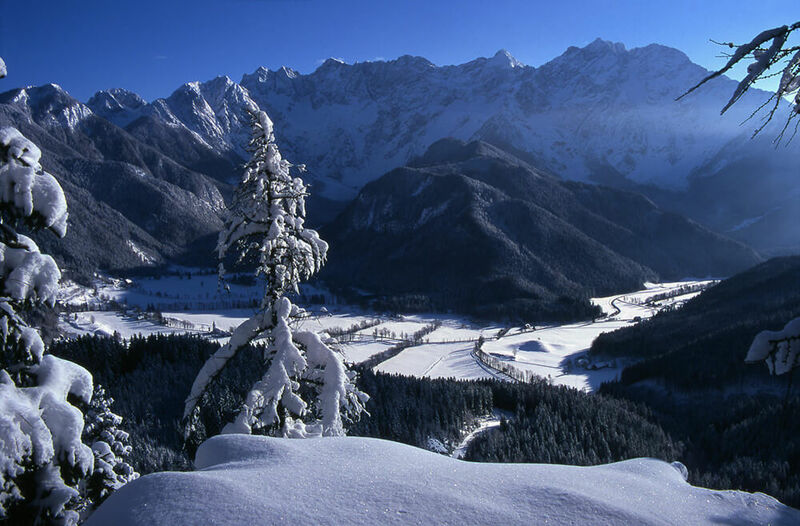 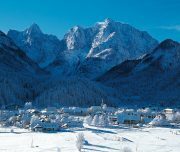 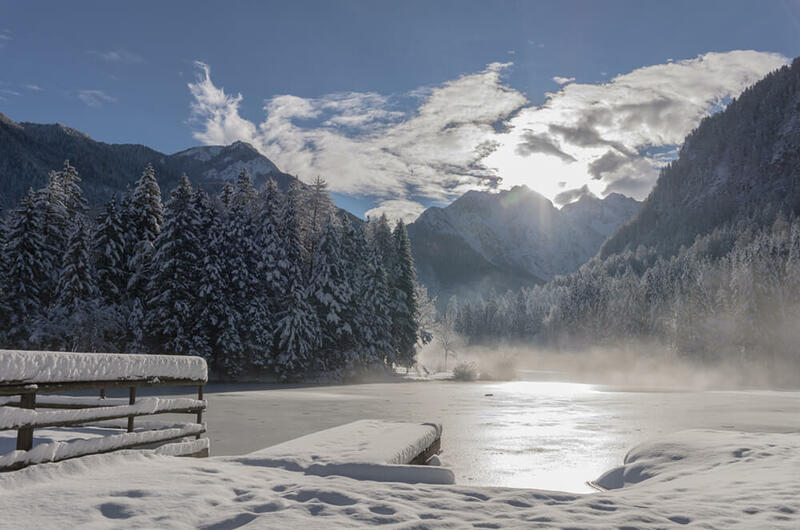 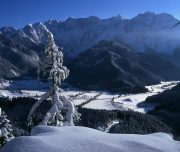 Slovenian Alps are in winter transformed into a snow-blanketed picture-postcard setting and offer variety of thrilling activities for the whole family. 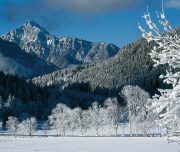 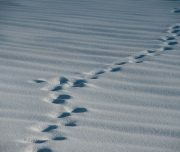 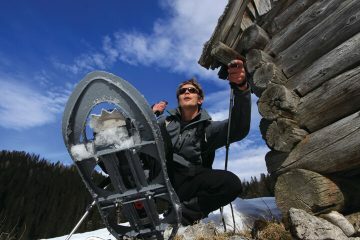 From dog sledging, cross-country skiing, snow tubing, sledging, ice skating to snow shoeing and more. 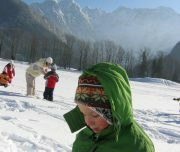 On every trip there is also free time to relax, play in the snow and hot mountain tea. 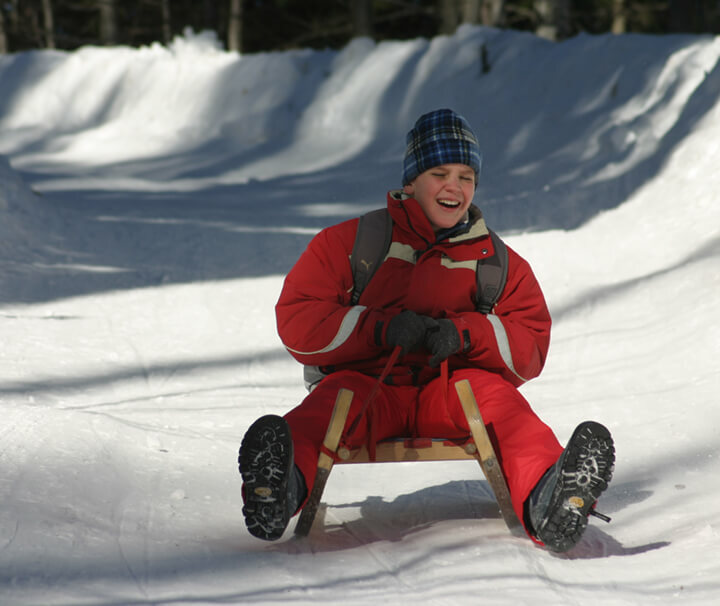 Our agency started organizing sledging more than 15 years ago. 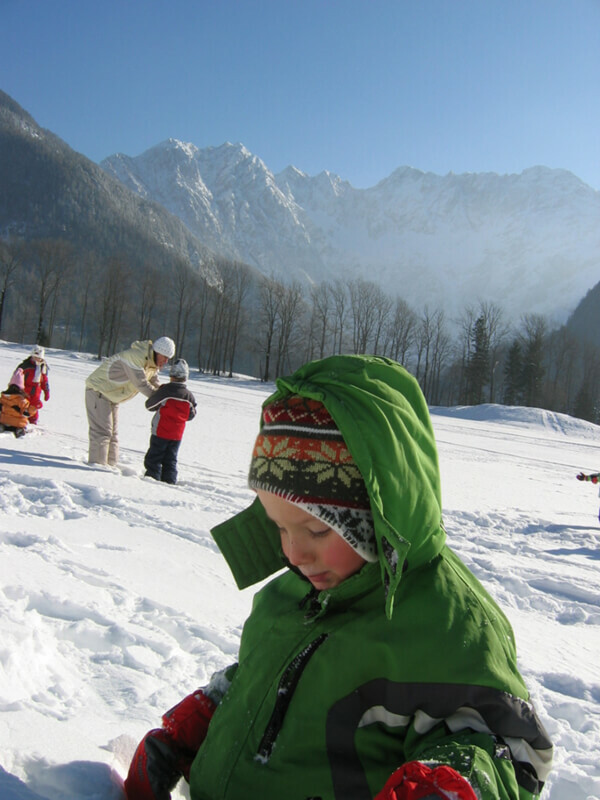 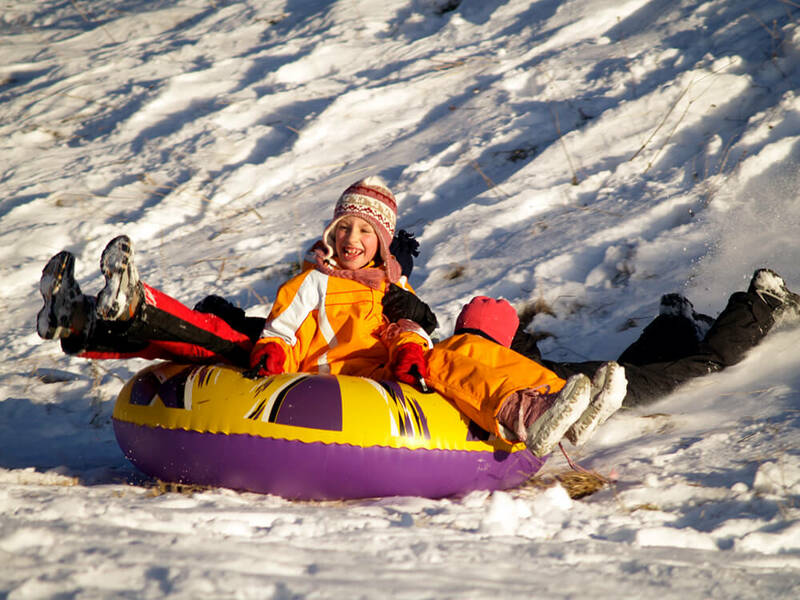 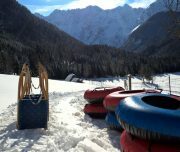 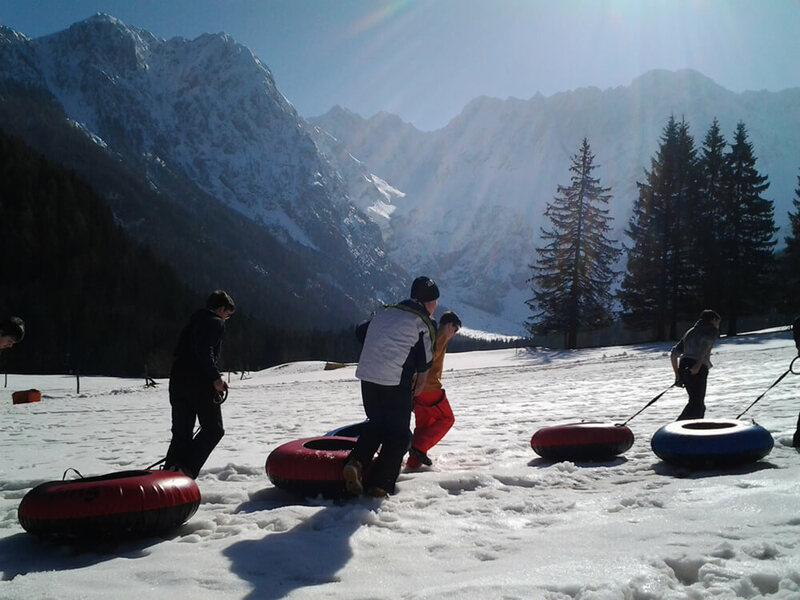 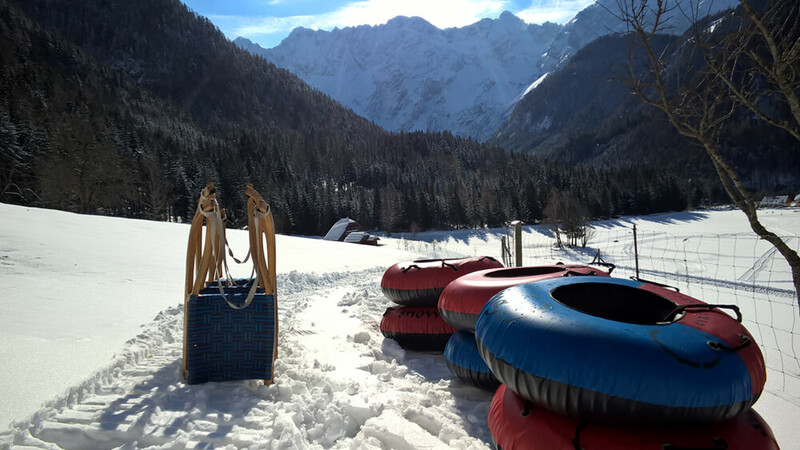 We are the only Slovenian operator offering snow tubing descents for school winter trips. 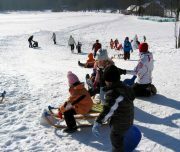 Organizing activities for children and seeing their joy is the biggest reward for us and even today the heart of our business. 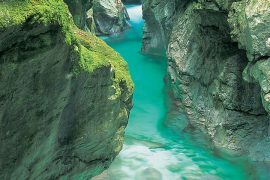 Note: the itineraries of the tours are not fix. 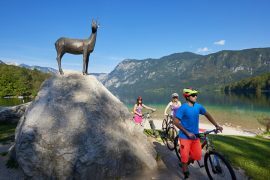 After the morning meeting with our guide you will design the tour together – according to your wishes, fitness level, destination of your hotel and of course weather conditions. 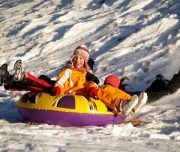 You can choose from three of the activities listed above. 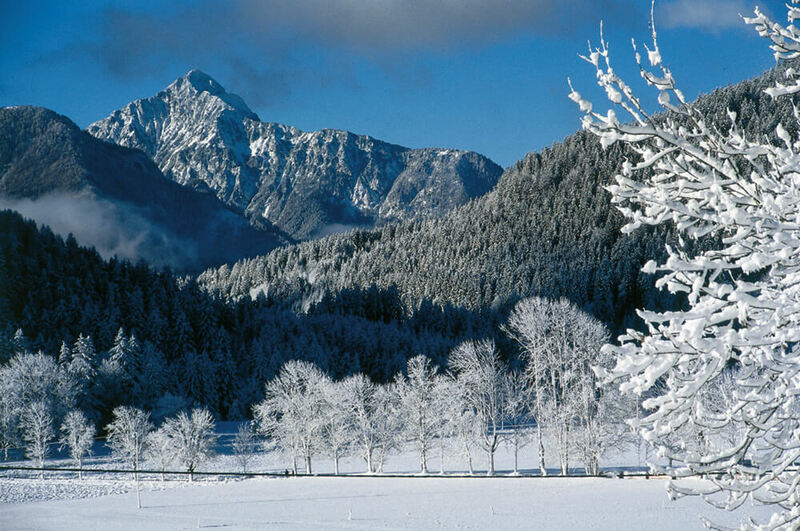 Due to the nature of this tour last-minute changes are a possibility and are left up to the discretion of the guide. 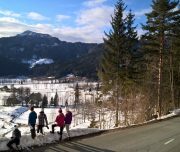 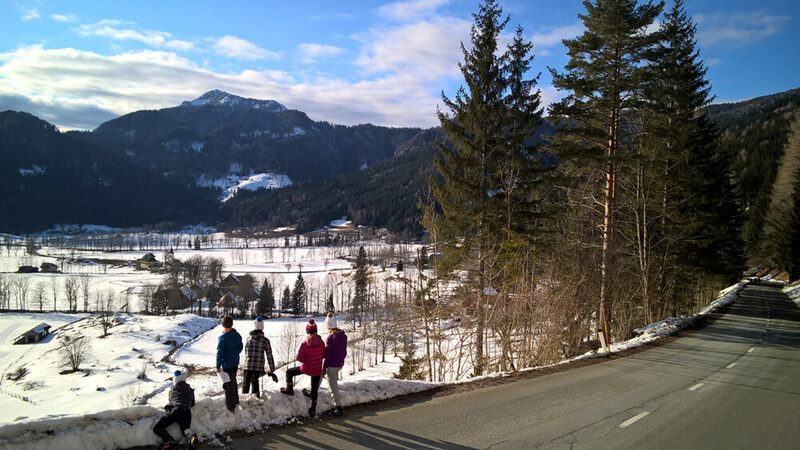 Our tip for the end of the trip: add to this tour a visit in one of the best restaurant in Slovenian Alps and pamper yourself with an excellent lunch (from 18 EUR) or visit one of wellness locations on your destination. 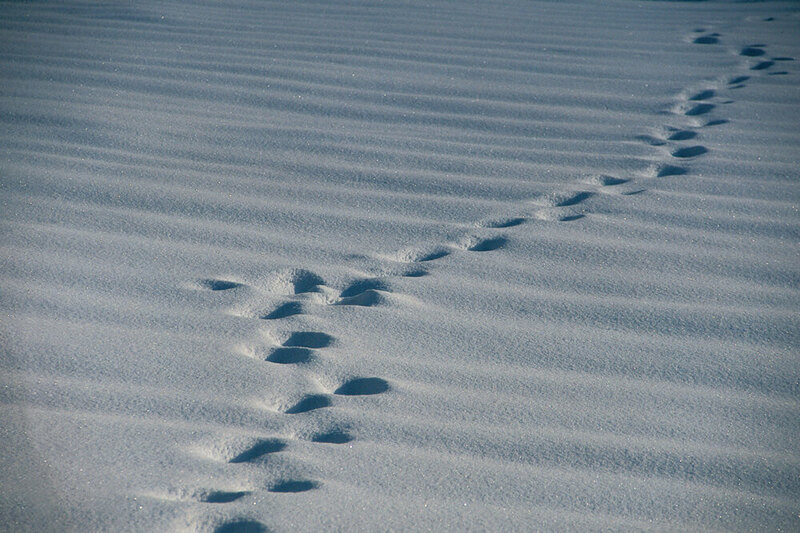 We love to help you with advice. 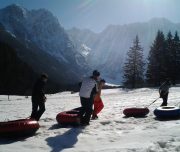 LEVEL Easy. 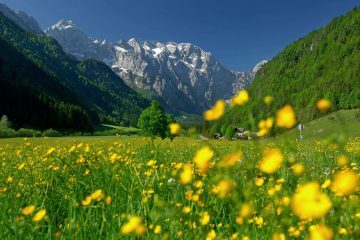 Depending on your wishes.